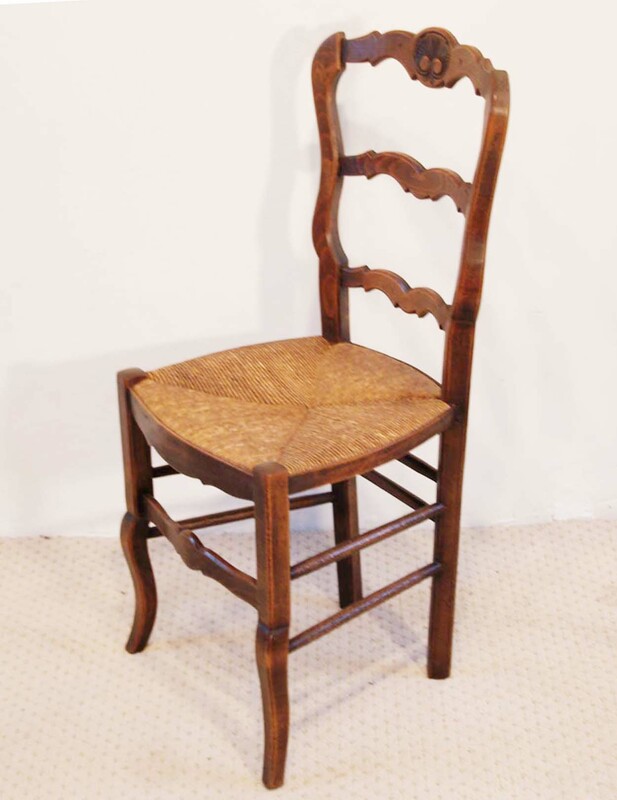 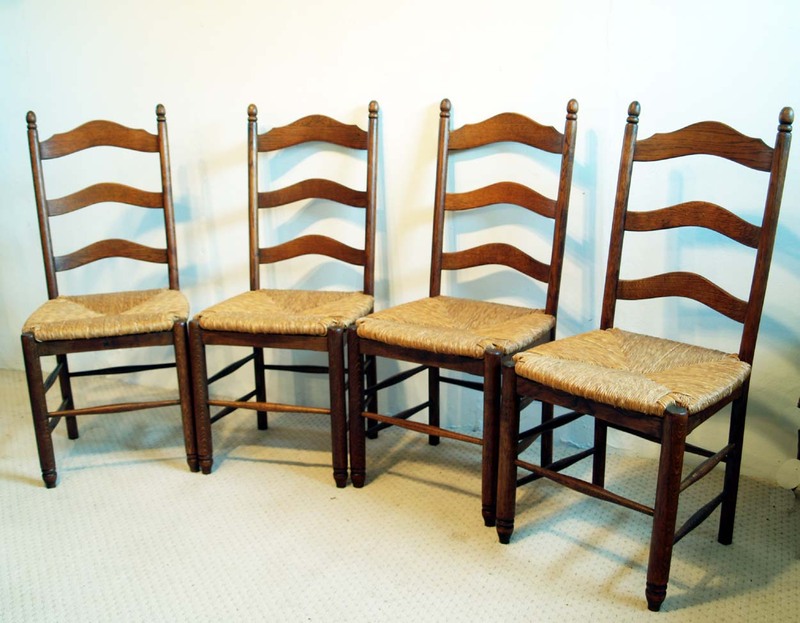 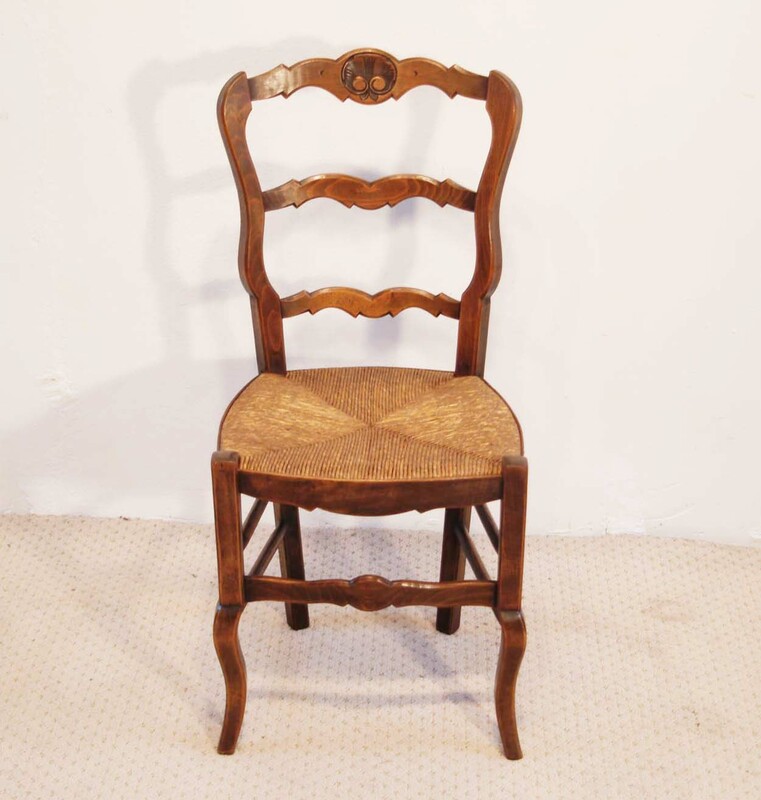 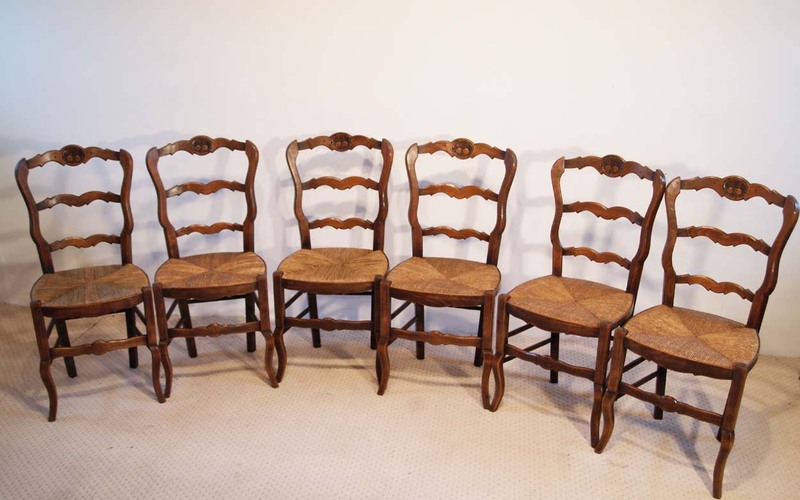 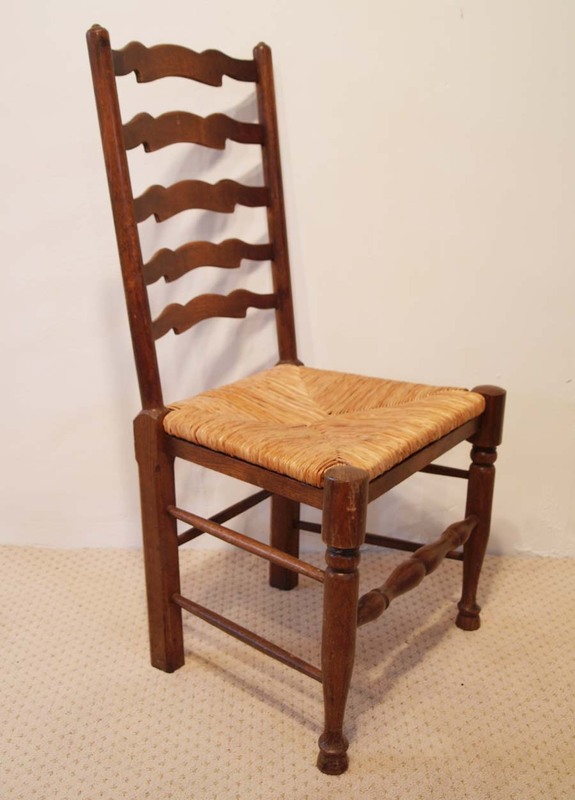 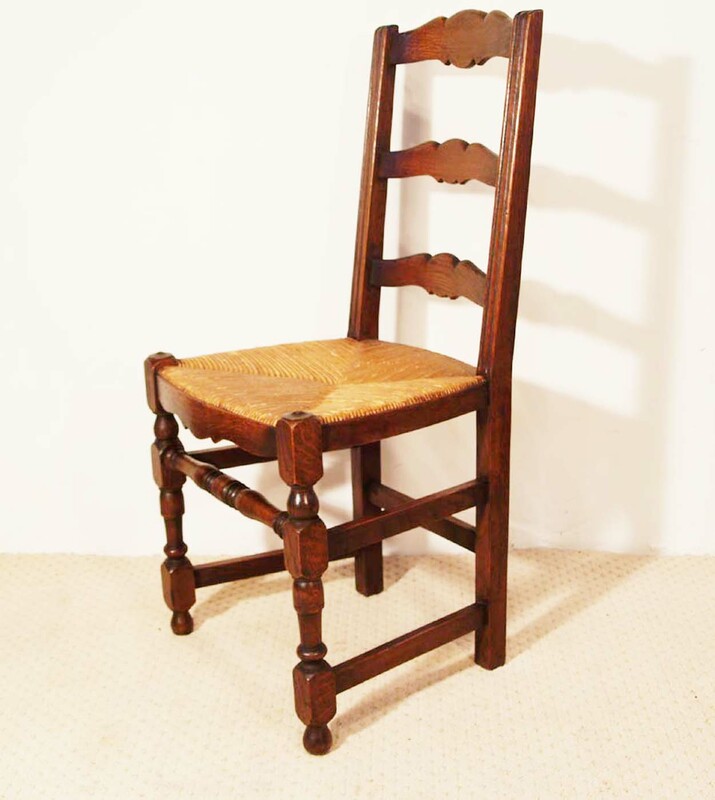 A lovely set of 6 French antique chairs in beech, with rush ( paille ) seats. 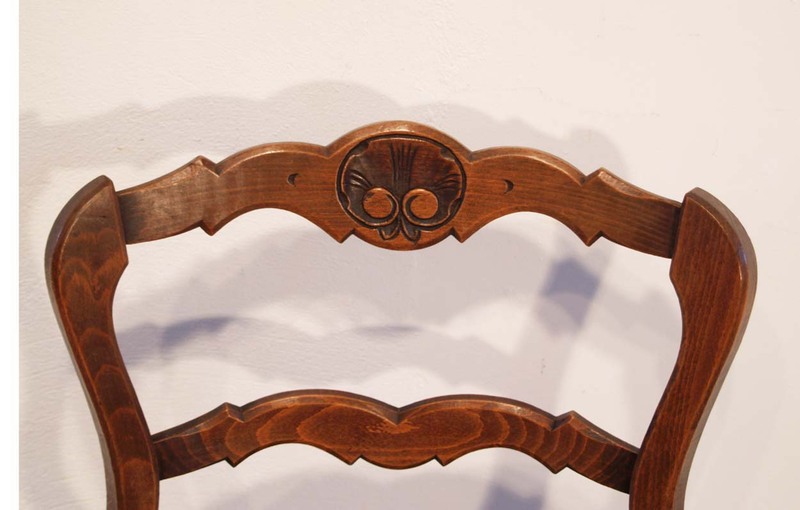 They have coquille carved motif on the top slat and sit on cabriole front legs and a good middle range as to colour. 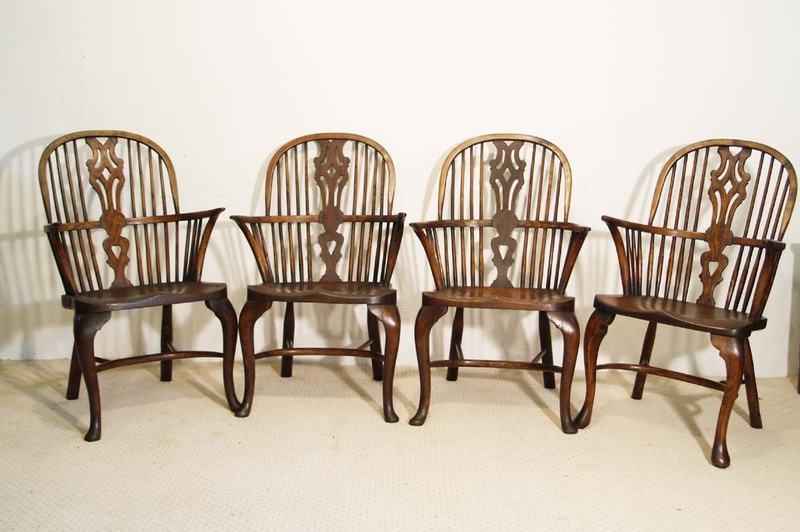 All the seats are in good condition, with 2 having been replaced. 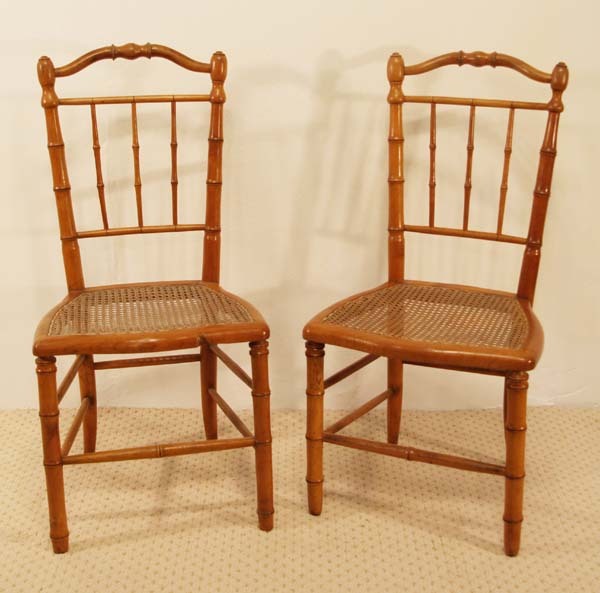 Although quite delicate to the eye, these chairs are extremely robust, so can be used for every day usage.